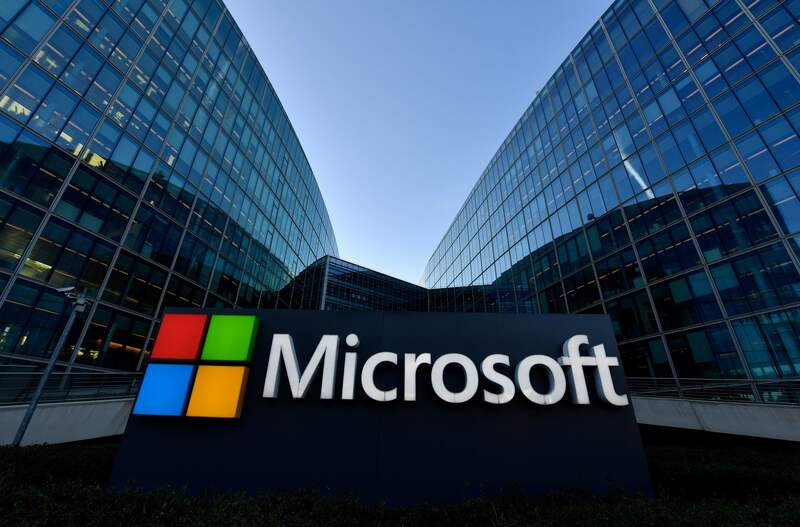 Microsoft says it’s determined to pay more of its fair share in improving quality-of-life in its home state of Washington. In the process, it also appears to be branding itself as the anti-Amazon. Earlier this week, the software giant backed a new bill that would actually increase the software company’s tax burden. As the Seattle Times reports, Washington State HB 2158 seeks to raise a billion dollars to invest in workforce education for state students, including in high-demand subjects such as computer science, engineering, and nursing. It would do so by increasing taxes on sectors that benefit the most from a highly skilled workforce. The bill proposes hiking state business and occupation tax by 33% on tech firms that take in more than $25 billion in annual revenue. Only two companies meet that criteria: Redmond-based Microsoft and its Seattle neighbor Amazon. The company’s embrace of the bill shouldn’t come as a surprise: Microsoft President Brad Smith doubled down on his company’s commitment to fund education in a Seattle Times op-ed last week.